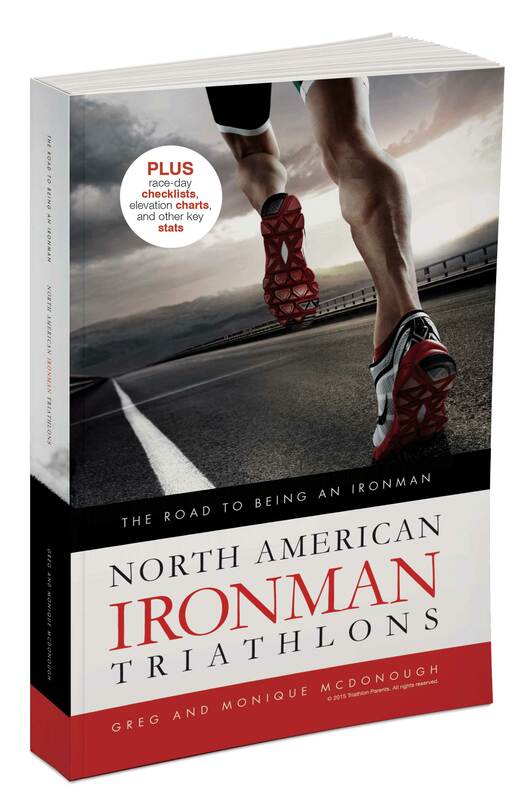 The Road to Being an Ironman: North American Ironman Triathlons is one of the most comprehensive guides to 16 North American Triathlons that should be on every Ironman’s bucket-list. Authors Greg and Monique McDonough are both accomplished triathlon competitors and parents who manage the Triathlon Parents group and website. Greg McDonough has been an avid believer in seeking and overcoming challenges his entire life. He’s currently tackling the never-ending challenge of parenting his two children with his wife, while simultaneously running a small business and training for his next IRONMAN race. Monique McDonough, a five-time ironman finisher, is all about balance. Juggling a career, two children, and training for each race means she relies on one thing: determination. Her triathlon interest began as a toast to her 30th birthday. Download the E-Book!Buy the Paperback! While Boulder is known for its exceptional weather and beautiful natural surroundings, the high altitude of this course will likely be an enjoyable challenge for its athletes. 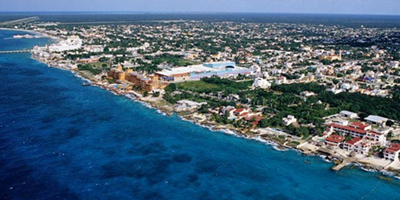 Located in a Caribbean paradise, this race attracts competitors hoping to get one last challenge in before the New Year. Athletes and their cheering squads rarely want to leave. 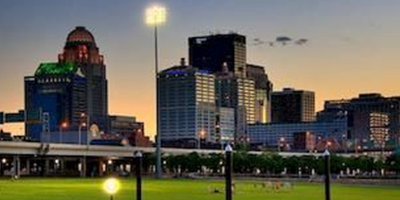 Rich in history and culture, Louisville has made its event one of the most sought after and popular traditions of the region. This site is very competitor-friendly. 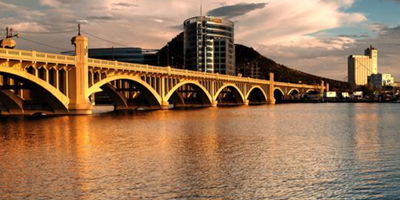 For almost 10 years, Tempe has provided a beautiful destination and peaceful race environment for the athletes and their supporters. Supportive spectator atmosphere. 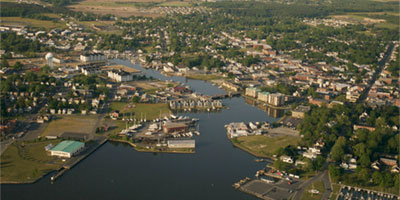 Given its unique challenges, Cambridge, Maryland’s official induction has generated enough buzz to make this race one of the most popular in coming years. 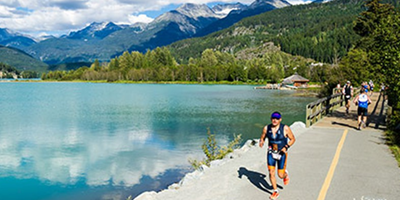 From its family-friendly locale to its exciting finish line, this ironman has been chosen time and again as one of the most appealing races the sport has to offer in North America. 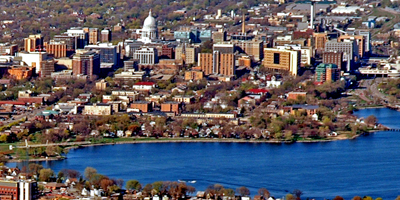 Some ironman competitors are much more inclined to try a race that offers more cityscape than rural backdrop, and they will find the Madison race an exciting choice. 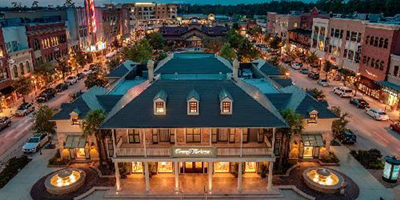 Known for its beautiful surroundings and hot, humid climate, IRONMAN Texas is believed to be one of the most challenging races on the global circuit today. 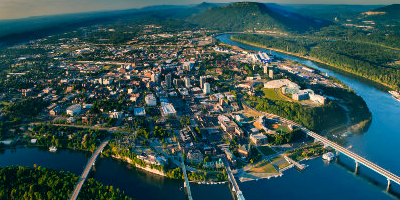 With southern charm and pleasant weather in this dramatic landscape, Chattanooga should prove to be an exceptional destination for athletes and spectators alike. 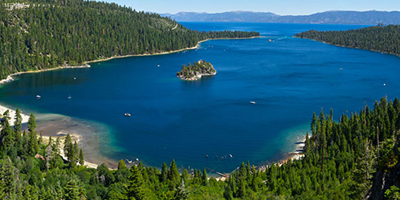 Considered one of the most challenging events in the circuit, the Lake Tahoe race combines often-inclement weather with extreme elevation to bring out the best in each competitor. 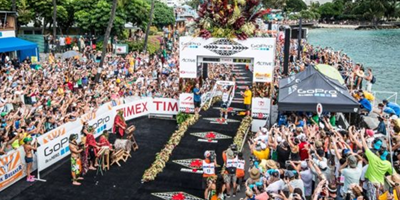 One of the most picturesque ironman races in the world. 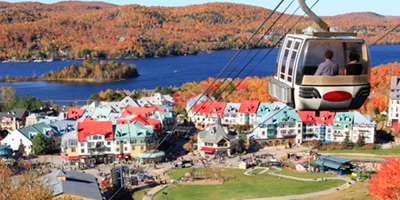 Burrowed between the Tremblant mountains and lake, this quaint ski village can handle every athlete. 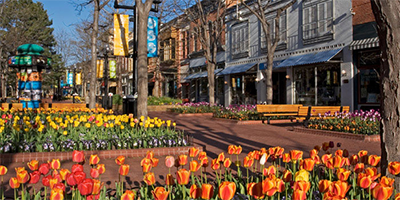 As the home to the 2010 Winter Olympics, this town feels less like a village and more like a resort from beginning to end. Whistler boasts the largest ski resort N. America. 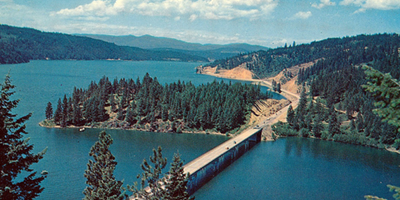 The city has a resort feel to it, there is no shortage of activities, dining, and shops, while the venue is positioned between breathtaking Lake Coeur d’Alene and the town itself. 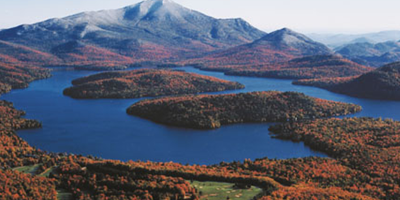 A sun-drenched course surrounded by crystal blue water and endless mountains provides the perfect escape for athletes right before winter kicks into full swing. 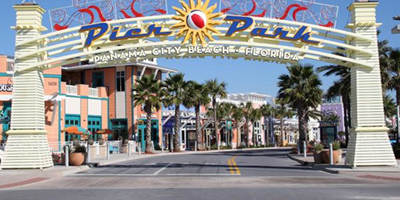 With an event history spanning well over 10 years, this location is known for its immaculate beaches and pleasant fall temperatures. One of the most established races. This checklist will help you take ‘some’ of the stress out of your preparation for race day. 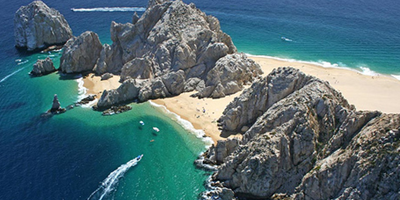 We would suggest that you add your favorites to this list several weeks before your race. Then at the moment of panic, you will have a perfect checklist to work from.